A smokey marsala red nail polish. Dark chocolate coloured gloss, with decadent undertones of amethyst. The perfect treat for nails! 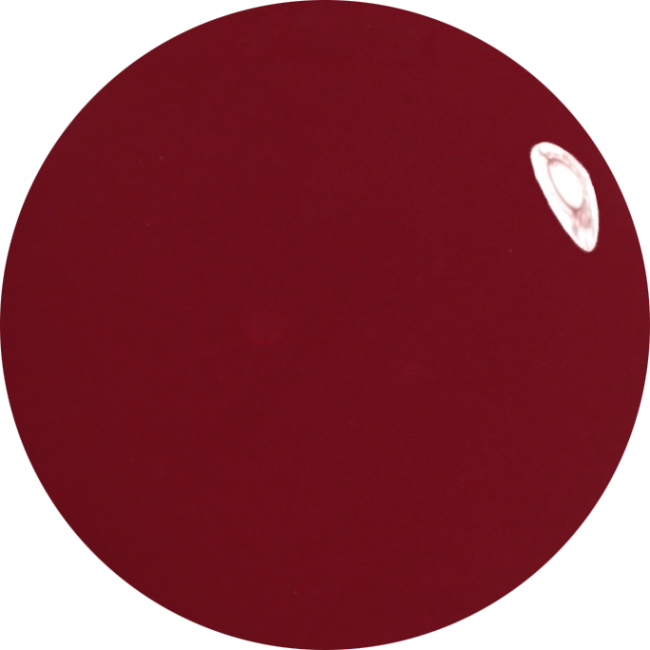 Cherry Brandy: named after the luxurious and very popular alcoholic liqueur. In Britain, cherry brandy is one of the fruit brandy variety of liqueurs, that are obtained by maceration of various whole fruits, juice or flavoring and distilled to form an intoxicating and soothing beverage. Such beverages are used as desserts and as an ingredient in cocktails and cakes. 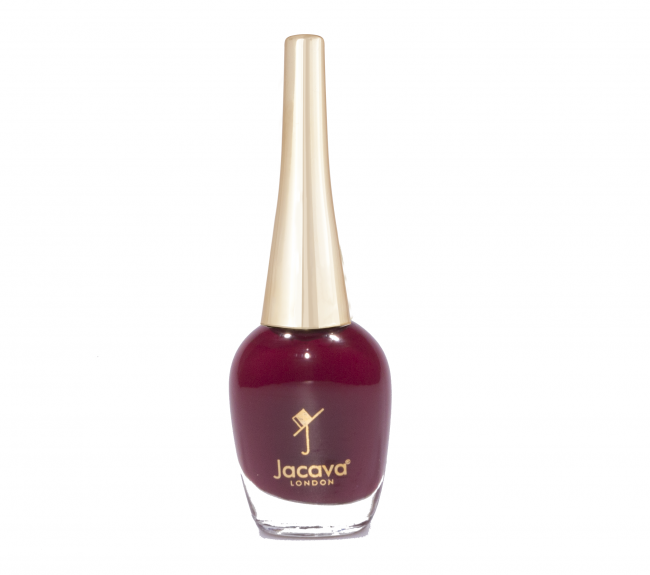 Paint your nails more healthily with JACAVA London nail polishes, but be prepared to become intoxicated with this lovely Cherry Brandy Nail Polish! For that salon-perfect finish, make certain that all oils, any old nail polish and other impurities are removed from the nail plate, before applying your Prestige Base Coat Nail Polish. Once dry, it's Cherry Brandy time! Apply this gorgeous red nail polish colour very thinly and in long, even, uninterrupted strokes, from cuticle to tip, remembering to sweep the brush along the very edge of the nail tips, to ensure the red nail polish is locked in and sealed. For a more lustrous finish, repeat this with a second coat of red, before finishing with a generous coat of your Prestige Top Coat Nail Polish, again remembering to sweep the brush along the very edge of the nail tip, to help provided a non-chip nail polish and salon high shine to your beautiful red nails. 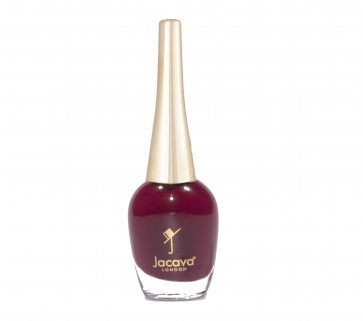 12 ml of luxury 9 free more healthy smokey marsala red nail polish.